Tour map 3. This map is ideal for helping you plan the quickest, shortest or most scenic route to your destination. 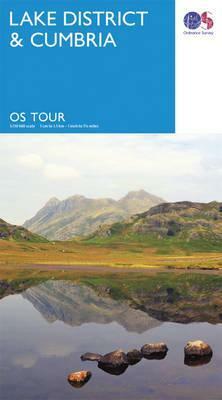 This easy to use road map includes a place names index, town navigation maps and enhanced tourist information.